Effects of oxidative stress in biological systems have long been the subject of intense scientific scrutiny. This work has established at least an ancillary role for oxidants in an astonishingly wide range of human diseases and, more recently, a role in normal signal transduction. Many of these studies have focused on toxicological effects of highly reactive species such as peroxyl, alkoxyl, and hydroxyl radicals, which are capable of modifying a wide range of cellular constituents. In proteins, potent oxidants such as the ones listed above can attack a variety of amino acid side chains and the polypeptide backbone,1'2 inflicting irreversible damage. Such modifications are likely important in pathological processes, such as reperfusion injury and inflammation, in which cells are exposed to high levels of oxidative stress. 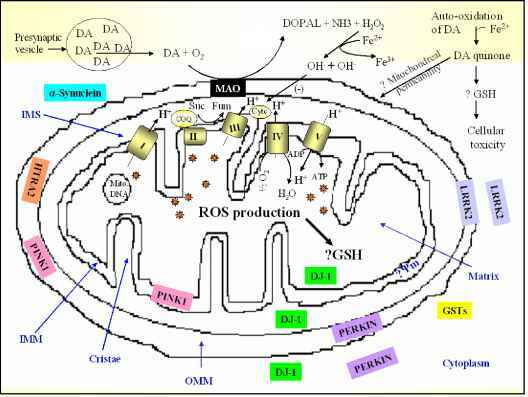 However, a variety of antioxidant systems are employed by cells to prevent accumulation of highly reactive species in association with normal redox metabolism. Therefore processes associated with lower levels of oxidative stress, such as redox-dependent signal transduction, are more likely mediated by the less reactive species nitric oxide (NO), hydrogen peroxide (H2O2), and superoxide (02 ). The cellular constituents susceptible to attack by these radicals are more limited, and in proteins the sulfur-containing amino acids cysteine and methionine are likely to be the predominant sites of modification. 1 R. T. Dean, S. Fu, R. Stacker, and M. J. Davies, Biochem. J. 324, 1 (1997). 2 e. R. Stadtman and R. L. Levine, Ann. N. Y. Acad. Sci. 899, 191 (2000). 3 G. H. Snyder, M. J. Cennerazzo, A. J. Karalis, and D. Field, Biochemistry 20, 6509 (1981). 4 Y. Sun and L. W. Oberley, Free Radic. Biol. Med. 21, 335 (1996). 5 M. Zheng and G. Storz, Biochem. Pharmacol. 59, 1 (2000). 6 R. Gopalakrishna and S. Jaken, Free Radic. Biol. Med. 28, 1349 (2000). 7 n. e. Ward, J. R. Stewart, C. G. Ioannides, and C. A. O'Brian, Biochemistry 39, 10319 (2000).